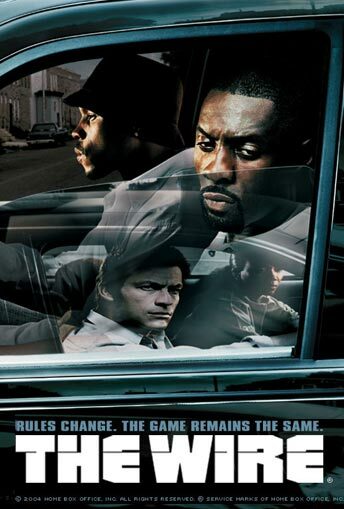 A television drama series created by David Simon, The Wire is set in Baltimore, Maryland; each season of the series focuses on a different part of the city. 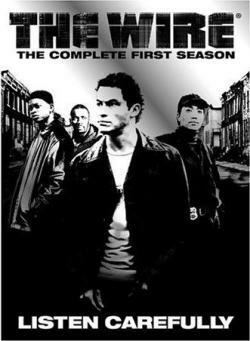 A group of characters, mainly in the Baltimore Police Department, appear in every season. 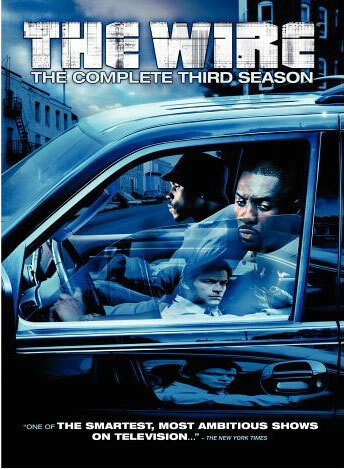 Quite simply the best police drama on TV. A little dated now (2002), but I think that was intentional at the time – in order to paint the picture of a department and city starved for resources. Now centred on the wharves, but still with an angle of the drug trade in the slums. Why does it have it end! 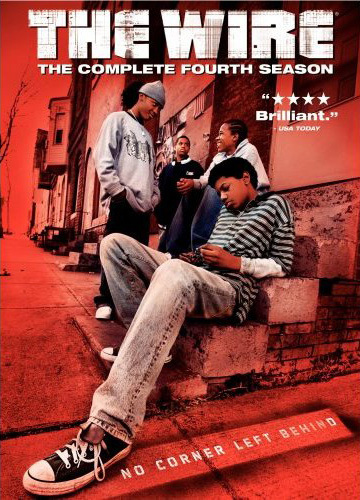 Gritty, character driven and harsh. This season focusses on the ailing / flaling Baltimore school system. Organised crime and the drug trade is a constant thread. Media and media consumption get the spotlight in this season. 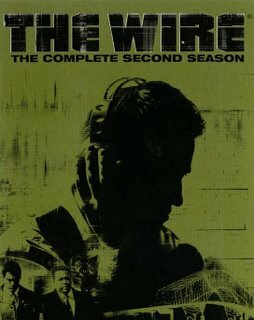 Whilst some of the subjects covered by The Wire gave me cause for hesitation (disinterest), I have to say that each one was executed with an integrity and level of detail that demanded attention. This is a classic “talking sh@t” podcast paneled by Merlin Mann, Scott Simpson and Lonely Sandwich. Take for example the episode “Aunt Nancy” where they discuss the relative merits of purchasing domain names to capitalize on new x-ray airport scanning equipment – “xrayhotties.com” – they then move onto potential domain properties for Johnson & Johnson “coloncam.com”. 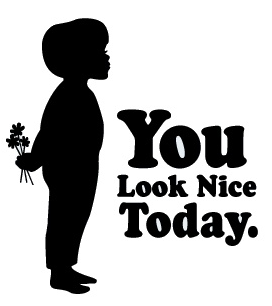 In another episode the panel discusses the positioning of the brand for “You Look Good Today” with a new clothing line, “Lonely”, targeting Wednesday morning mall lurkers. Another classic episode is “Man School”. Great work – check it out (iTunes | YLNT). The original talking sh&t podcast, though much more localised to a discussion of SF based issues. Roger Chang and Tom Merritt are beautifully dissimilar, yet well versed on a wide range of history and local political and social issues. As they say “sometimes random and definitely bizarre podcast of indeterminate topics”. Solid – recommended (iTunes | EMW). I’m not even sure if Ze’s podcast is still around, but it’s well worth checking out his back catalogue. At one point he had a high energy full-frame video podcast where he espoused ‘virtues according to Ze’. Well worth a look (iTunes | ZF). Daily tech news in 25 minutes increments. Fun, talented and professional – this is a tight crew, albeit floating – Tom Merrit, Molly Wood, Jason Howell, with a floating cast, Brian Song, Rafe Needleman, Brian Cooley and Natali Del Conte. If you choose only one gadget/webware/techworld podcast, download it (iTunes | BOL). No one simplifies technology like David Pogue, writer and video journalist for the New York Times. Consider, by example, the way he boils down the review of the Sigma DP1 Camera and The First Google Phone. Get it (iTunes | nytimes).